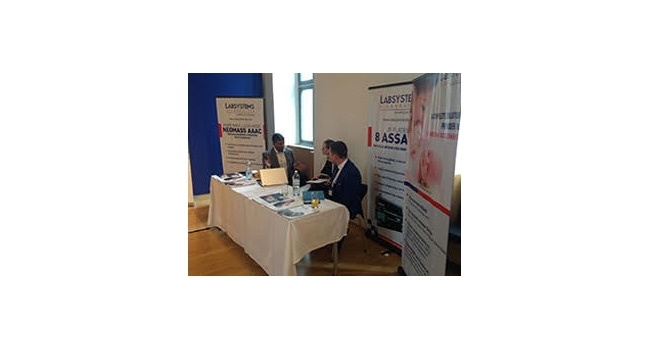 Labsystems Diagnostics participated in 25th Annual conference of the German Society of Newborn Screening. Meeting was held at Vienna on 15th-16th June. We displayed our complete range of NBS Solution including Baebies products. Event was attended by 40+ delegates.